Minecraft is already available on every platform imaginable, and even allows for achievements on Nintendo’s Switch. Well, it looks like that initial experiment could be growing. Listed on the GDC (Game Developer Conference) website, Microsoft will be hosting a session titled “Xbox Live: Growing & Engaging Your Gaming Community Across Platforms” that will present its new SDK for Xbox Live. The SDK will enable groups, clubs, cross-platform play, achievements and more for games, geared especially for third parties that may be interested in linking their Switch (or mobile) iterations of a game to their Xbox or PC. 1. Microsoft is clearly moving to a platform-agnostic world where the actual device doesn’t matter. They see themselves as a service-first company now, and gaming should be no different. We may see the real push happen if and when Xbox Game Pass comes to devices outside of the traditional Microsoft eco system. 2. By pushing Xbox Live to other platforms, it acts as an agent to get new users into the Microsoft fold. It’s sort of like giving away a taste for free, with the hopes that the full experience (and exclusive games) would be enough to entice players to purchase Xbox products. Either way, the Xbox brand is becoming more important to the company, as it breaks away from the confines of the console box that housed it. 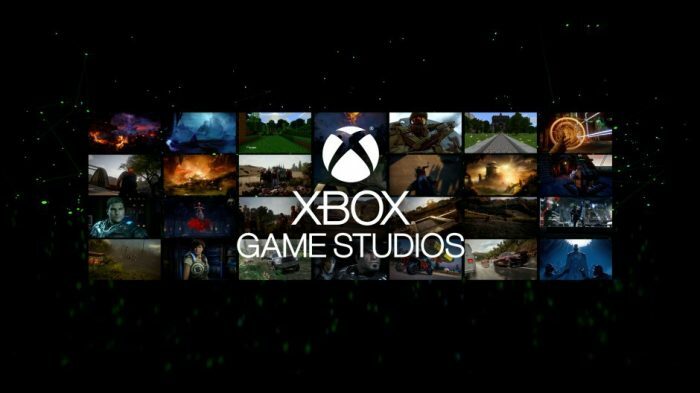 The company just announced that its Microsoft Game Studios division is now renamed Xbox Game Studios, perhaps to break away from the stigma of being tied to one platform and angling more towards the service side.